Today I’m bringing back a familiar friend – whitening my teeth with Smile Brilliant! If you’ve been following my postdoc journey, I had a killer commute, where I was spending 4 hrs a day on the road – 2 hours each way to get to work and back. I was waking up at 5:30 am, getting ready, driving to the train station, taking a 45 minute train into the city, and then taking a shuttle or subway to get to work. It was brutal. The way home was the same, but could take longer if I missed the train (which happened A LOT), and I would have to wait an hour for the next one. Needless to say, I was drinking A LOT of coffee to stay alert, as I am really not a morning person. I tried so hard to turn into a morning person, but it didn’t happen. As a result of drinking 3-4 coffees a day, my teeth got super stained! I get in these funks of drinking way too much coffee, and I just need to get my teeth whitened! Also, even though I’ve been so busy with work, I’ve been making time to do little things for self care, like getting some exercise in, taking care of my nails or hair, or whitening my teeth. I love Smile Brilliant as I know the products work from my past experience – and what better to boost your confidence than a white smile! Knowing I can do it in 30-40 minute chunks while I decompress and binge watch Netflix (I have a new obsession with Netflix, like Stranger Things and Jane the Virgin to name a few shows), really helps. I’m all about things I can get done quick – 30 minute workouts, whitening, etc. It’s all about the little things – and the not so funny thing is – it all adds up in the end! So small steps towards self care can go a long way! 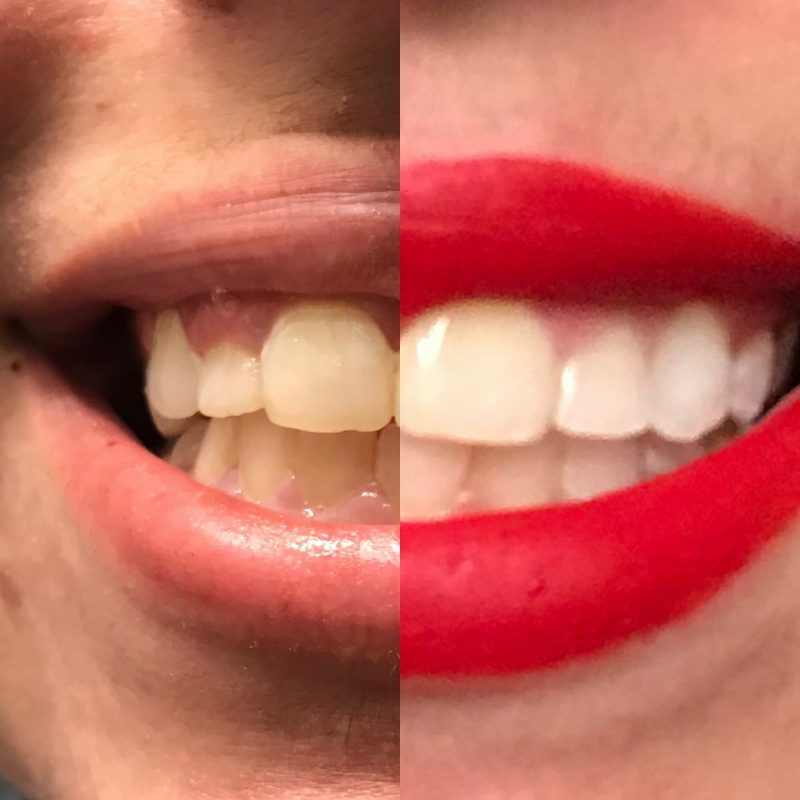 If you remember my post from last year (Read it HERE), I was sent a teeth whitening kit, where I made my whitening trays using my own impressions, and once I received the trays, I started my whitening using two gels – a whitening gel and a desensitizing gel. I even made a Youtube video walking you through the whole process (view it HERE!). Since I still had my whitening trays, all I had to do was get more of the gels, and voila – teeth whitening without the expensive trip to the dentist to get things redone! 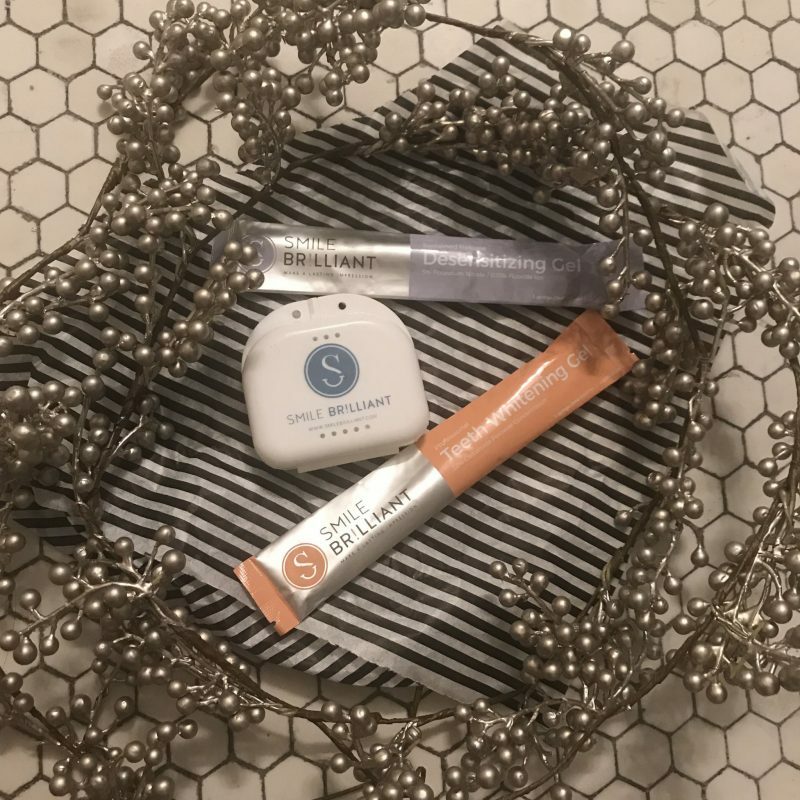 From 30 minutes – 1 hr, I used the whitening gel, and then afterwards I did 15 minutes of the desensitizing gel, to rehydrate my teeth and avoid sensitivity. My teeth can be sensitive sometimes, and I’ve talked to others who have messaged me on Instagram who say that the dentist whitening leaves their teeth hurting and super sensitive! Not once when I used the Smile Brilliant kit did my teeth hurt! If you want to read about the science behind how this teeth whitening works, again check out the previous post (HERE). It’s actually super cool how it all works! This kit also makes a great holiday gift for that coffee lover you know. The complete kit contains everything you need to make the impressions, and comes with the gel syringes! Each syringe is good for 3-4 uses, and I managed to get 5 uses! And in the future, when you want to whiten again, all you have to do is buy more of the whitening gel! 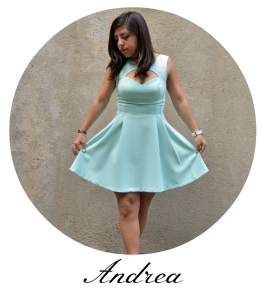 Ok…so the moment we’ve been waiting for…my updated before and afters! 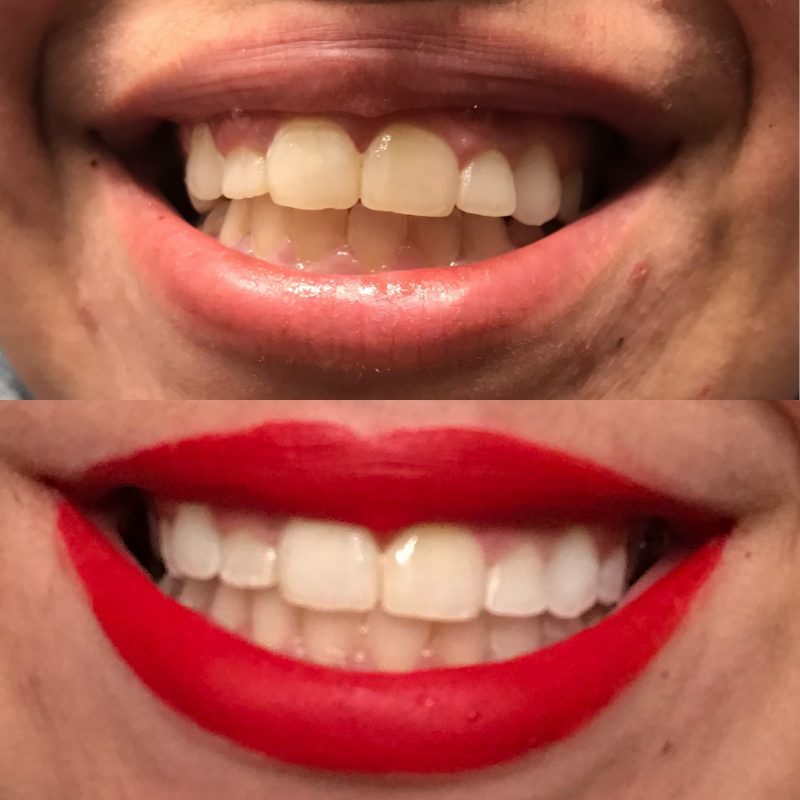 Top is before, bottom is after 7 days, and I’m going to keep whitening to get my teeth nice and white for the holidays (I’m still drinking a lot of coffee but actively trying to cut down… I’ve managed to cut it down to 1-2 cups!). I still have 1.5 syringes, so I’m excited to see how white I can get my teeth! Here are the details for the Giveaway – just enter your email at this link, and you will get a treat just for entering! Good luck and thanks for reading! I hope you have a wonderful week and holiday season with your friends and family! Have you ever tried any home whitening treatments? How did they work out for you? Have you ever tried or would you be willing to try Smile Brilliant? Let me know in the comments below! 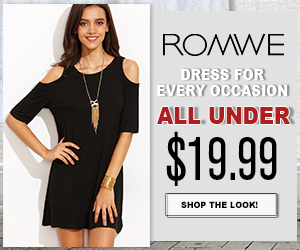 With a discount code things get really better! I can see the difference, yes and wow, that commute was really terrible. 4 hours a day and even 5, if you had to wait for a train. True, coffee stains teeth a bit. I don’t drink coffee, a bit to bitter for my taste 🙂 but I understand why you had to drink it. I hope that you have a better time now, Christmas time! Merry Christmas, dear Andrea! Dear Andrea!!!! I would like to wish you a great new year, with lots of fun, joy, happiness, health and all what your heart wishes! Happy 2018m with many experiences!!! !